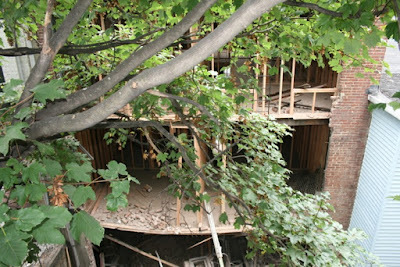 At the time of the collapse, no permits were in place for the alarmingly botched gut reno. One assumes the building is repaired by now, as it's on the market, converted from a five-family to two separate units, 288 & 288A, with the original building lot split into two. At 288, there's still a full vacate order in place. A bureaucratic delay, perhaps, but a bit of an inconvenience, you'd think, if you were selling a "gorgeously renovated" home. 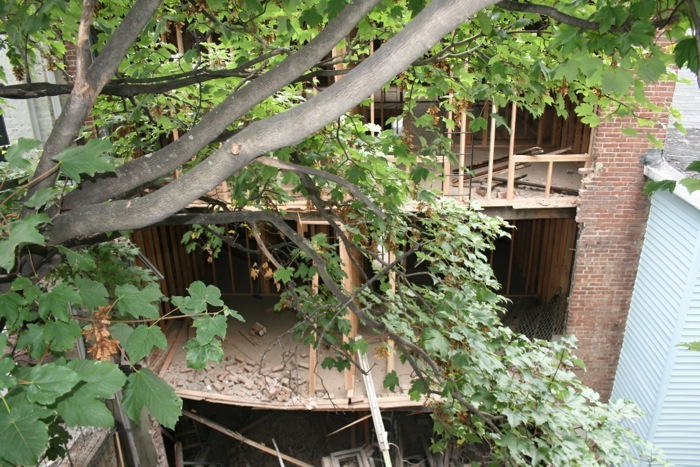 288 changed hands in December of 2012 for $1,400,000, nine months prior to the collapse, and today the two houses are listed at $2,395,000 each. These are very narrow homes - not much over twelve feet at the widest. The 2,500 square footage given in the listing seems over-optimistic at best.